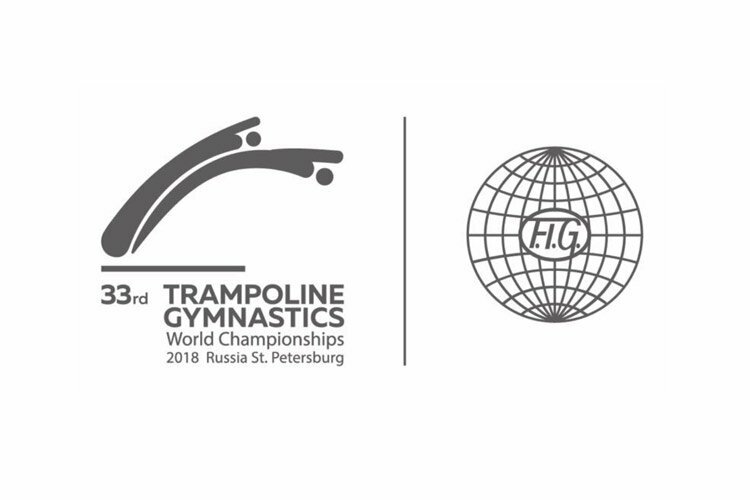 The 2018 Trampoline, Tumbling & DMT World Championships will take place in St Petersburg, Russia from the 7th – 10th November and we are today delighted to announce the official British team. 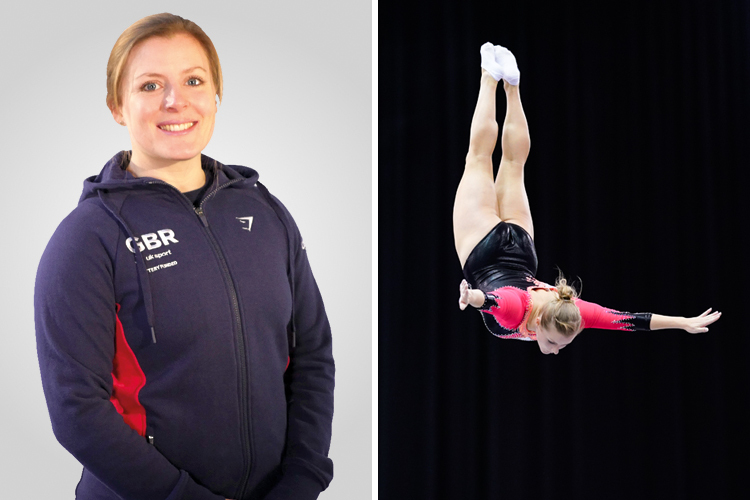 Olympic silver medallist Bryony Page (Sheffield) headlines a strong women’s trampoline team, as she is joined by double Olympian Kat Driscoll (Apollo) and 2017 British champion Laura Gallagher (Quayside). The senior men’s trampoline team will be current British men’s champion Luke Strong (Liverpool) and Rio Olympian Nathan Bailey (OLGA). 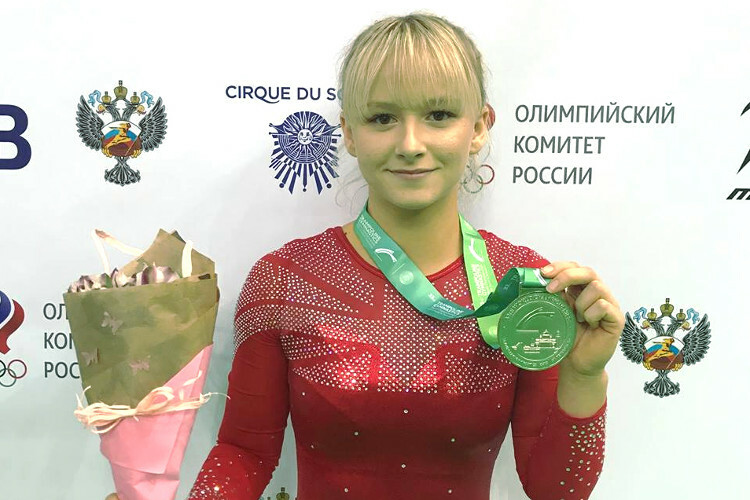 British champion Rachel Davies (Durham) leads the senior women’s tumbling team and will be joined by Megan Kealey (Milton Keynes) and Shanice Davidson (Durham) who joined Rachel on the podium at the British Championships, finishing in second and third respectively. 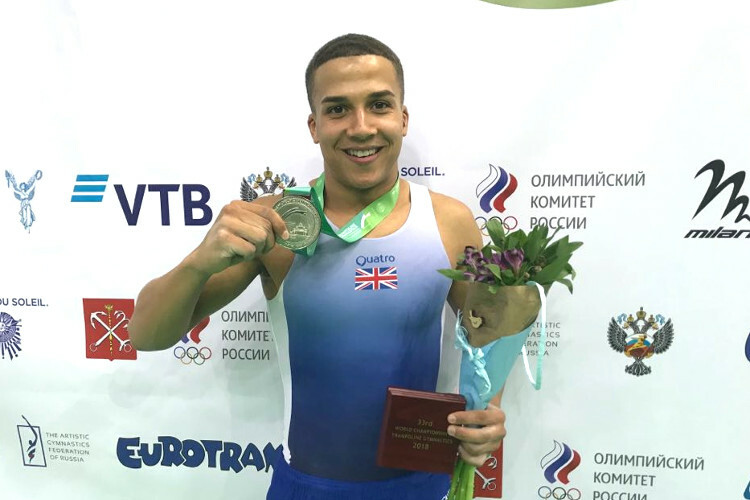 Elliott Browne (Wakefield) won World bronze in the senior men’s tumbling competition last year and returns in 2018. He’s joined by former World champion Kristof Willerton (Andover), 2017 British junior title winner Dominic Mensah (Pinewood) and William Breslin (Milton Keynes) who had success with the GB team earlier this year by winning gold at the Scalabis Cup. 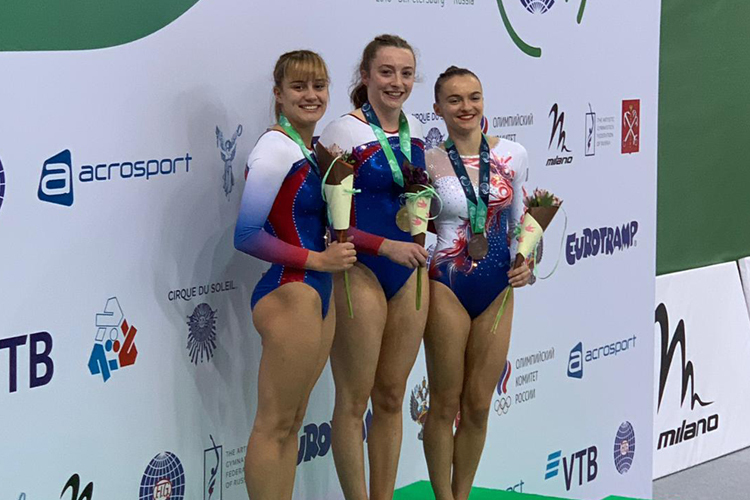 Kirsty Way (OLGA) and Kim Beattie (Banchory) helped the senior women’s DMT team to world silver last year and will be hoping to do the same alongside teammates Caitlin O’Brien (Edinburgh) and Beth Williamson (Birkenhead) this year. And in the senior men’s DMT competition, current British champion Ryan Devine (Flight Gymnastics) is named alongside Rhys Gray (Jumpers). 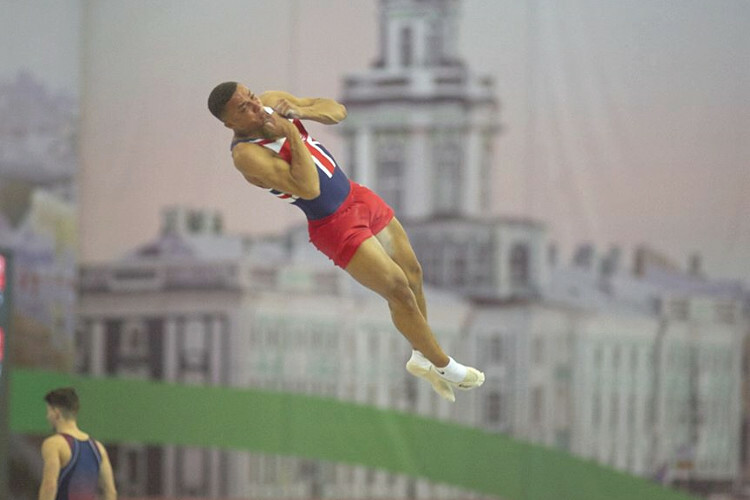 Also taking place in St Petersburg next month (15th-18th November) will be the 2018 Trampoline, Tumbling and DMT World Age Group Championships, with some of our most promising junior British gymnasts heading to Russia aiming to impress.